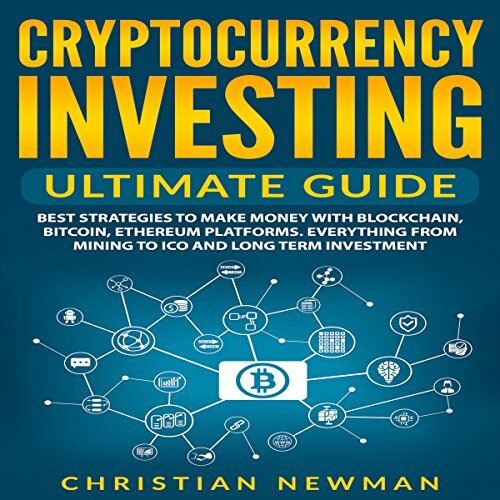 Showing results by author "Christian Newman"
Cryptocurrency Investing - Ultimate Guide: Best Strategies to Make Money with Blockchain, Bitcoin, Ethereum Platforms. Everything from Mining to ICO and Long Term Investment. 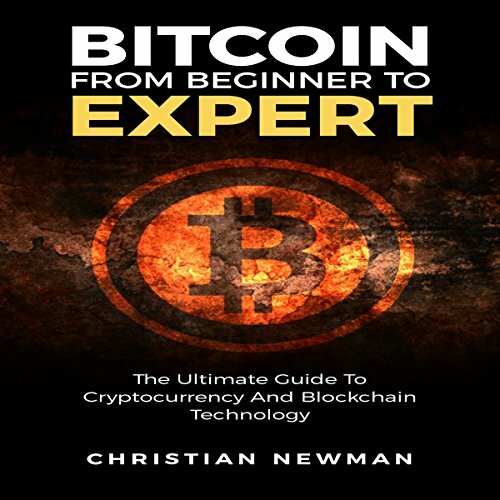 At the time this book is being written, economists and the media are predicting the next development in bitcoin's meteoric rise and waiting with bated breath for its fall. Some say investing in bitcoin is better than investing in the stock market, while others say that bitcoin is worth about as much as Monopoly money - that is, less than nothing. The truth is that the cryptocurrency market is a market that is still young. This book will not give you conclusive advice or predictions - nobody can see the future.